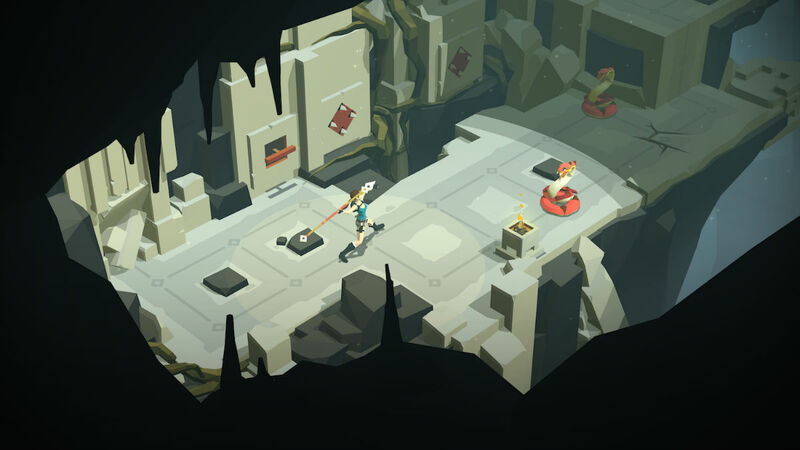 If you were a fan of Hitman GO, the puzzle-like game from Square Enix, you will be happy to learn that a new title, Lara Croft GO, is set to hit Google Play on August 27 for $4.99. In this game, modeled with the same type of gameplay seen in Hitman GO, you move your character a single space, ultimately trying to reach the end of a level. In these levels, other pieces of the board will try to harm you, so you must use your brain to outplay the obstacles and achieve objectives. The game is set to launch onto Google Play August 27 for the price of $4.99. As soon as Lara Croft GO is live, we shall let you know.